Kadeem Pearse is a British actor from Harlesden, London. He attended Stage School from the age of 9, where he was introduced to the art dance, theatre and television. He auditioned for The Royal Central School of Speech & Drama at the age of 17 and becaming one of the youngest hopefuls to win a place at the drama conservatoire. 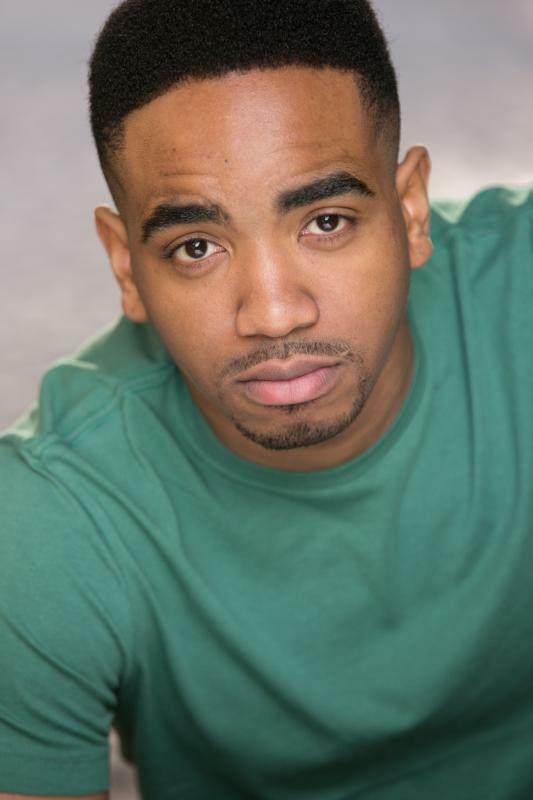 He more recently has appeared in the Olivier Award winning National Theatre Production of Ma Rainey’s Black Bottom by August Wilson, Bafta Award winning series Chewing Gum and as the lead actor in feature film, No Shade (2018). He has a strong passion for TV and Film. The British Academy Of Stage & Screen Combat (BASSC).